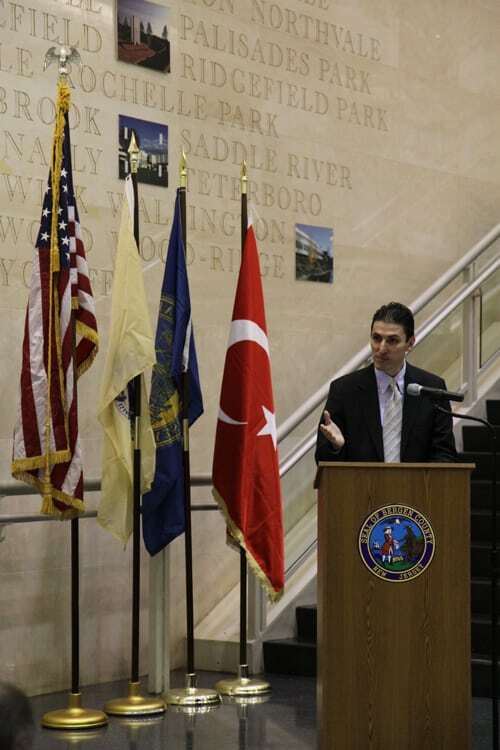 Nov 27th 2012, Turkish Americans that reside in Bergen County, NJ celebrated the Republic Day, which marks the creation of the Turkish Republic in 1923 by the founder Mustafa Kemal Ataturk. 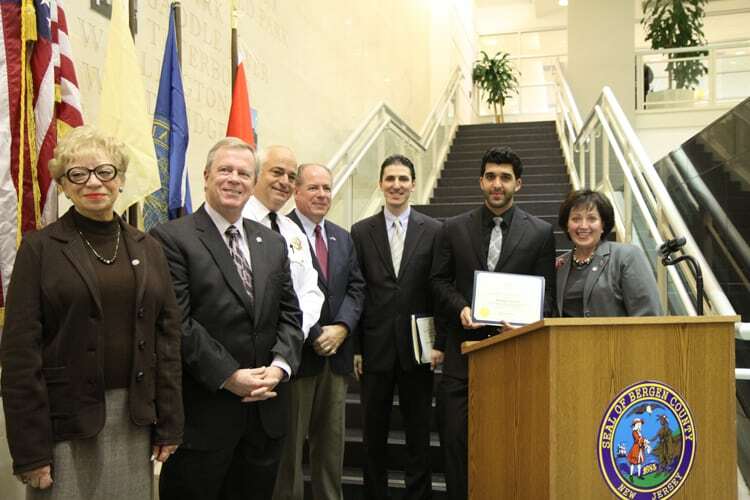 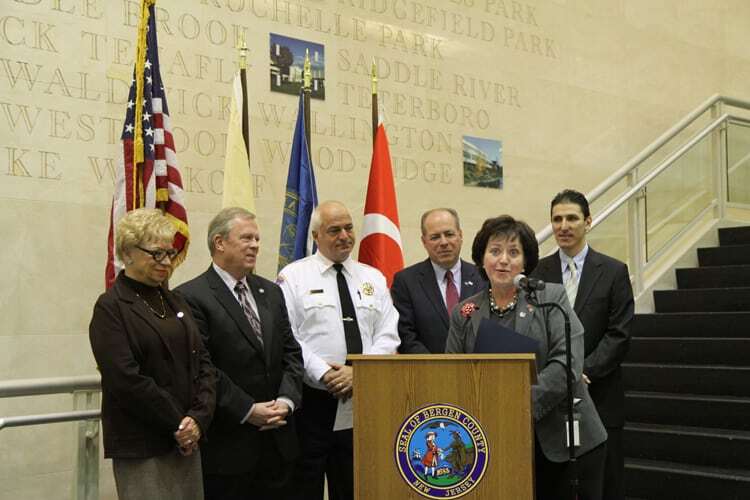 The program was held at the Bergen County Administration Building. 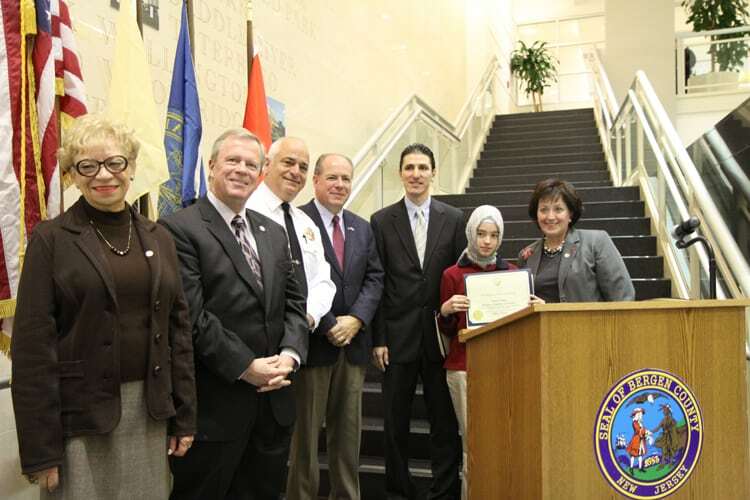 Bergen County Administration along with the Sheriff`s Office gave the proclamation to Oguzhan Senturk, President of the Turkish Cultural Center, NJ. 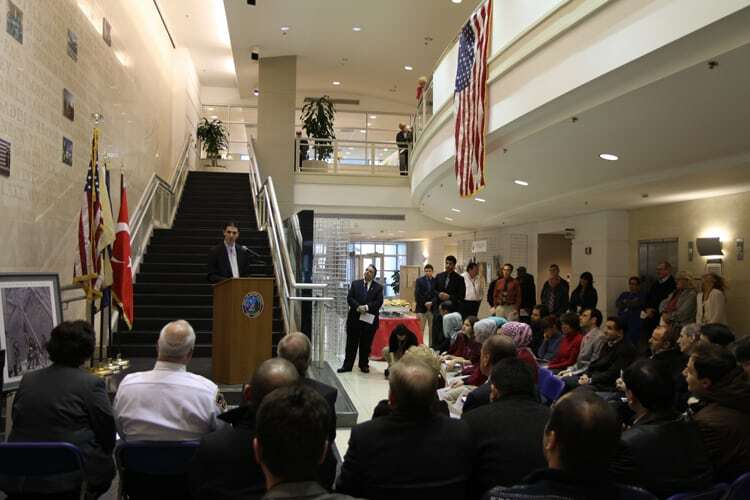 The administration declared the 29th of October as the Commemoration of the Republic of Turkey. 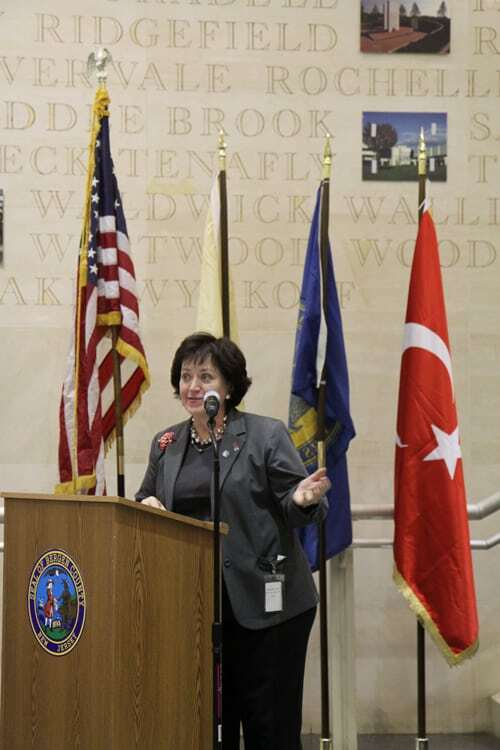 County Executive, Kathleen A. Donovan, pointed out the importance of Turkish Americans` economic and social contributions to Bergen County and the Garden State. 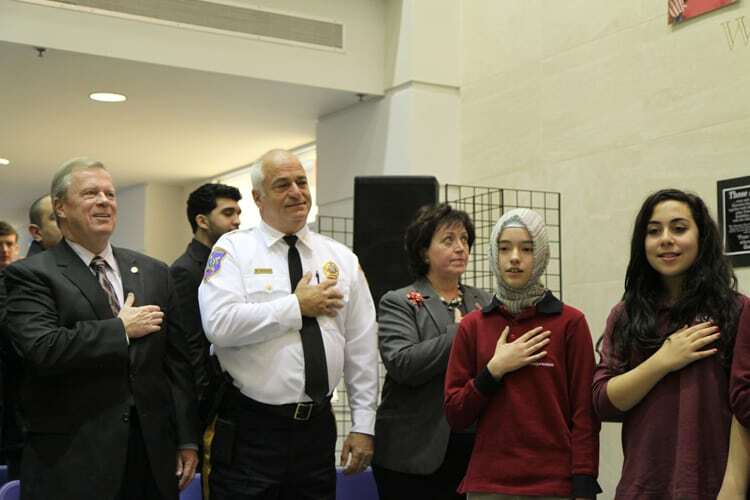 After the proclamation ceremony, the American and Turkish anthems were sang by the students of Pioneer Academy of Science of Clifton, NJ. 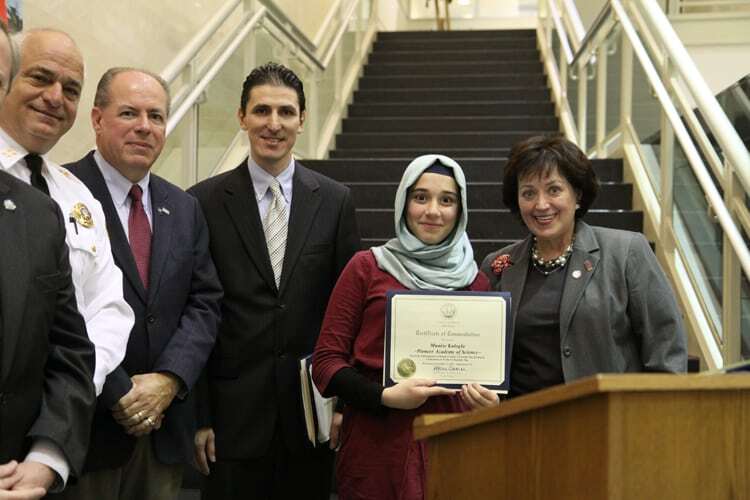 The students who participated were also given certificates by the County Executive’s office. 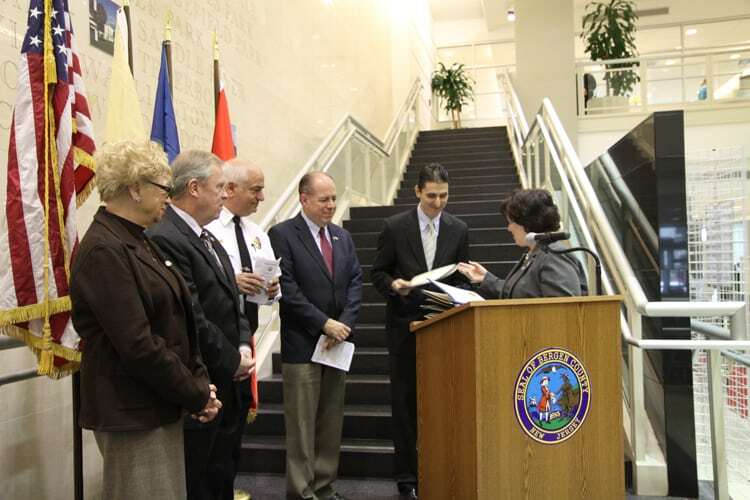 We thank everyone who participated in making this wonderful festive day possible.